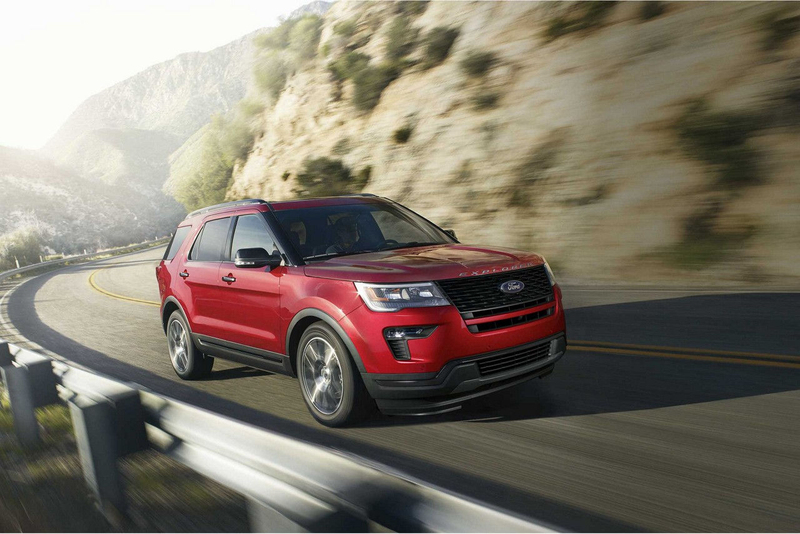 Thanks to our annual Presidents' Day Sales Event, you're the perfect candidate for savings this month at Sloan Ford! Featuring truly presidential pricing on the Fusion, Edge, Explorer and more, this campaign is only around for a limited term - Schedule your test drive today! 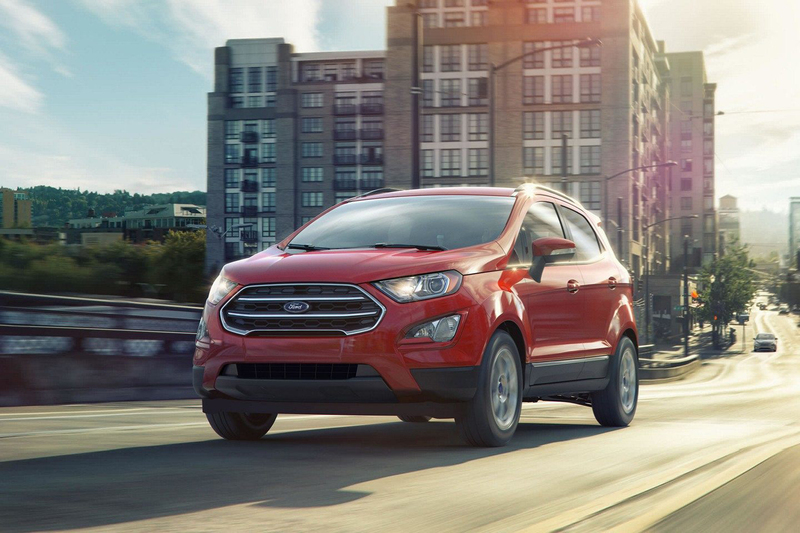 Cast Your Ballot for the EcoSport! 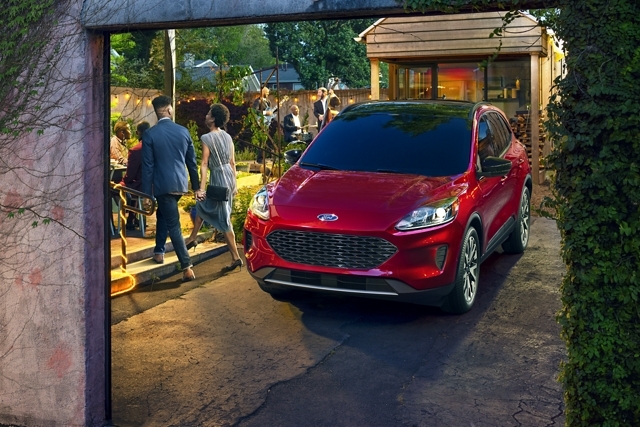 There's no debating the brand new 2019 EcoSport's impressive performance capabilities. 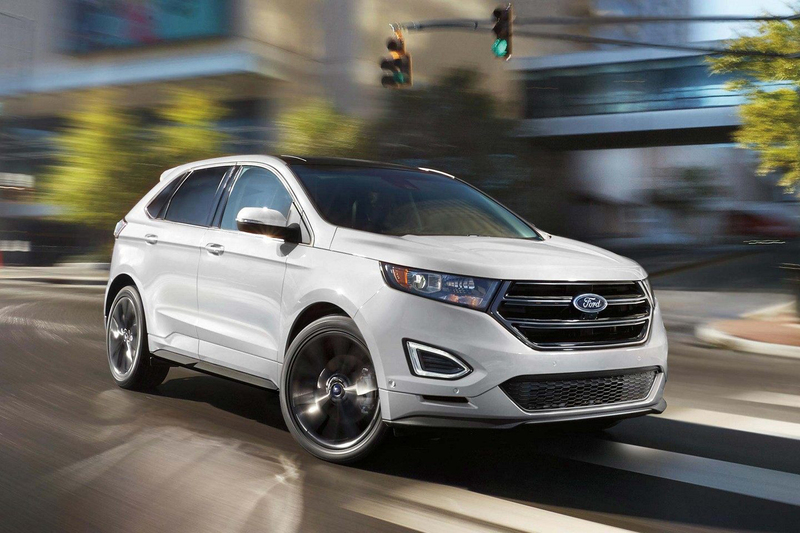 Check out this all new Ford this month at Sloan! 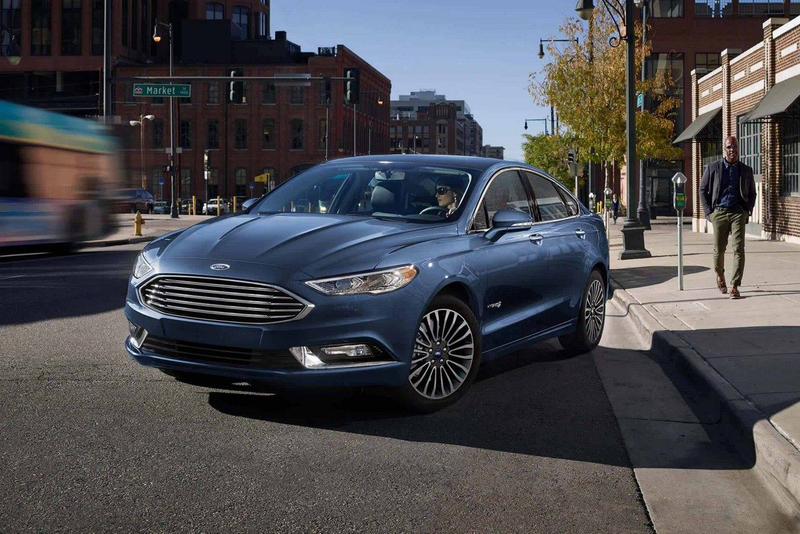 The Fusion blends sophisticated design and innovative engineering for a top of the line drive. As a monument to efficiency, nothing beats the Fusion! Visit us today to take advantage of our current pricing. 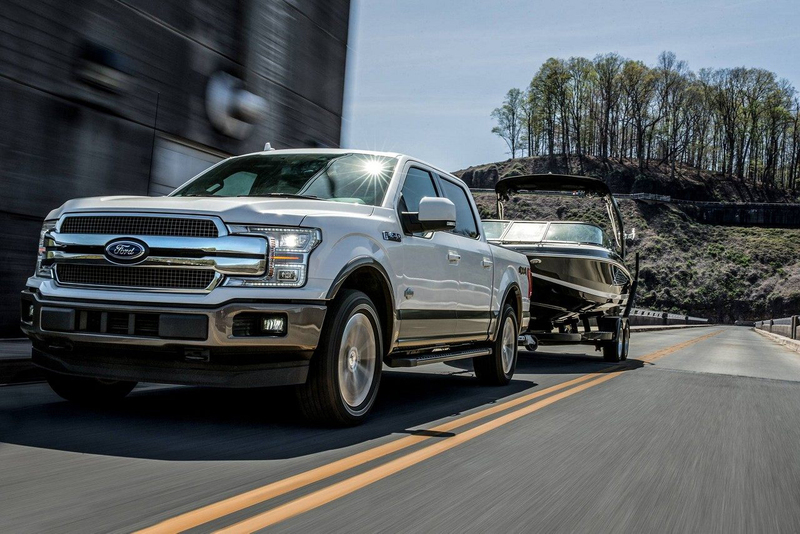 There's no truck that's as iconic as the 2019 F-150! It's the hardest working pickup in the country. See your Sloan Ford sales rep to discover how much you can save on this Ford classic. Cast your Ballot for the Explorer! Veto lesser SUVs in favor of the 2019 Explorer and you'll have no regrets. Roomy and capable, it's the perfect companion for any adventure. The bold, unique Edge has our seal of approval! We're sure you'll rate it highly too, especially when you see our featured savings! 218MY EcoSport 4WD S 100A. MSRP $25,495. Lease for $166/mo w/ $2,649 DAS. 39 month lease with 10,500 miles/year. Not all buyers will qualify for Ford Credit Red Carpet Lease. Cash or equivalent trade-in due at signing is after $3,500 Red Carpet Lease Cash + $250 VIN Specific Select Inventory RCL Cash + $500 Open Conquest Bonus Cash. Security deposit waived.Taxes, tags, doc fee due at signing. Photo for illustration purposes only. Expires 2/28/19 See dealer for details. 418MY F-150 4x4 SuperCab STX 101A + 861 + 61S w/2.7L EcoBoost. MSRP $44,745. Lease for $209/mo w/ $2,899 DAS. 24 month lease with 10,500 miles/year. Security deposit waived. Taxes, tags, and doc fee due at signing. Photo for illustration purposes only. Expires 2/28/2018 See dealer for details.